Diving, snorkeling and swimming with Nemo on a shipwreck in the Indian Ocean is what diving dreams are made of. Angsana Ihuru’s annual 24-hour diving event in and around Rannamaari, the resort’s very own shipwreck, will take place once again on 25th April 2016. Showcasing the beauty of the Indian Ocean on the 17th anniversary of when ‘Rannamaari’ was sunk off the house reef of Angsana Ihuru, divers and snorkelers will be given up close and personal access to the ever-changing world of the tropical ocean landscape. Six dives will take place over a 24-hour period, from dawn to dusk; whilst underwater cameras will be strategically placed around the resort’s shipwreck streaming live footage to Angsana Ihuru’s guests and globally via www.angsana.com. Streaming worldwide via the live webcast, the 24-hour ‘10 to 10 Rannamaari wreck’ diving event will bring its house shipwreck to life. Offering one of the most vibrant house reefs in the Maldives, teeming with treasures of the great underwater world, marine friends here come in all shapes and sizes. Adventure-seekers looking for chance encounters with dolphins, sharks, moray eels and sea turtles will be thrilled to know that these creatures have made the resort and its shipwreck their home. For guests who prefer to be out of the water, sunset boat trips for dolphin watching and an early morning swim with whale sharks are a must. Home to the only shipwreck found on a house reef in the Maldives, Angsana Ihuru has become world-renowned for its diving and snorkeling experiences. 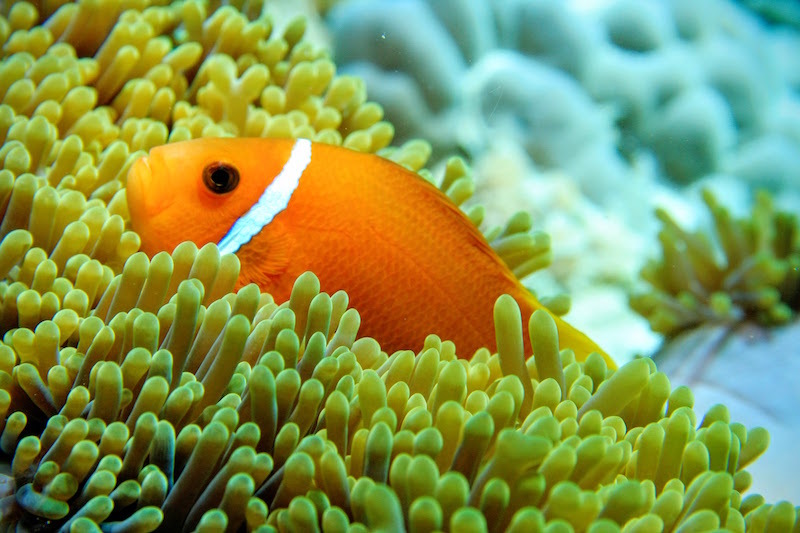 Guests with young children will enjoy their own “Finding Nemo” adventure as clown fish are local residents of the reef. Kids should also be encouraged to be on the watch as awe-inspiring creatures such as sharks, stingrays and eagle rays cavort in the reef. For guests who wish to take formal training in snorkeling and diving, Angsana Ihuru offers professional programs for both adults and children. Ideally located for scuba diving lessons, students do not need to venture far from the resort as the house reef is easily accessible from the beach. 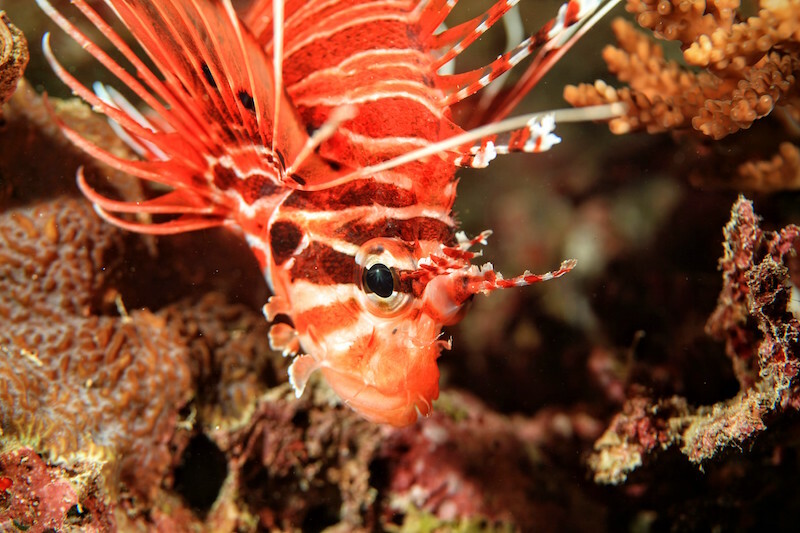 In addition, a number of world-class dive sites within a radius of less than 50 minutes by boat will ensure that no diving adventure is ever the same. The dive centre has a team of experienced, multi-lingual instructors that conduct classes across all levels, from beginners to intermediate learners. When guests visit Angsana Ihuru, one important point to note is that the beauty of nature around does not come by accident. For many years, the resort’s staff and guests have been stewards of conservation, ensuring that the area in which they operate in is protected. A cause that is close the resort’s heart is the preservation of the coral, sea turtles, manta rays and sharks. When staying at Angsana Ihuru, guests can participate in pioneering coral planting programmes under the supervision of the resort’s Marine Conservation team, creating a lasting memory that serves a good cause. For reservations please call +960 664 3502 or email [email protected] for more information.